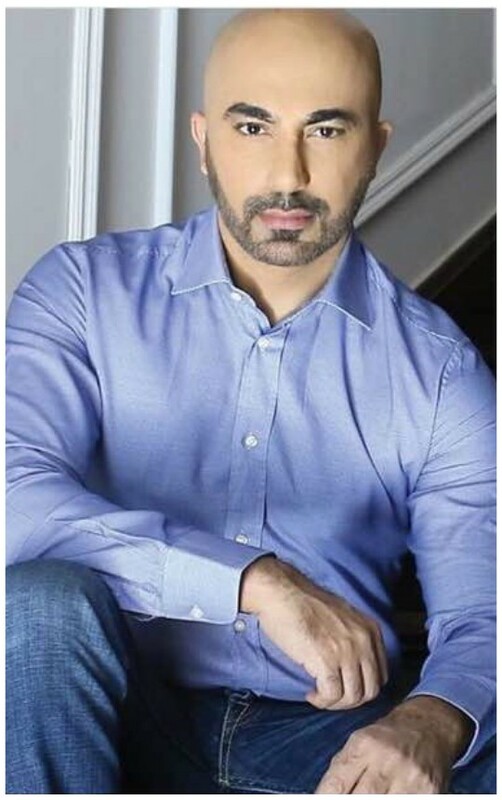 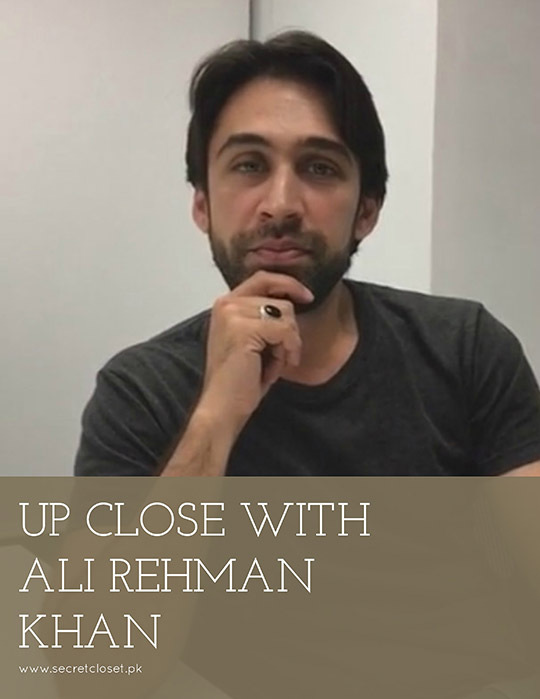 Interviews: Five Minutes with Hassan Sheheryar Yasin! 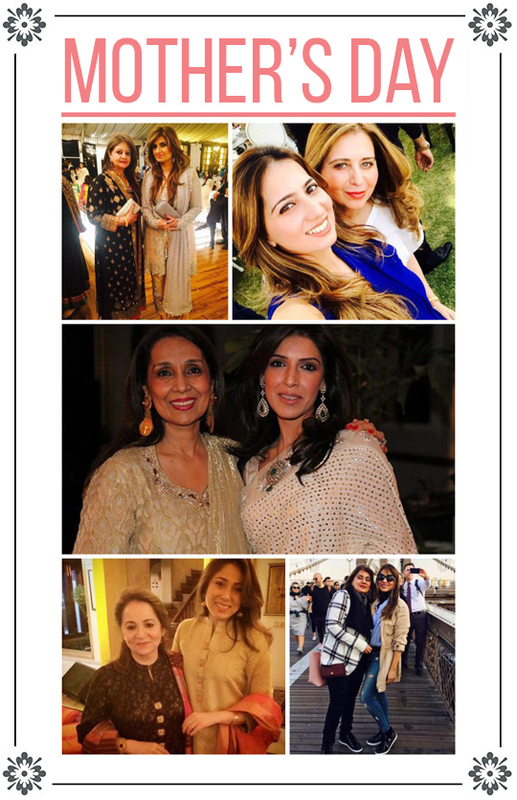 Interview: Shehla Chatoor Talks Luxury Lawn S/S’17! 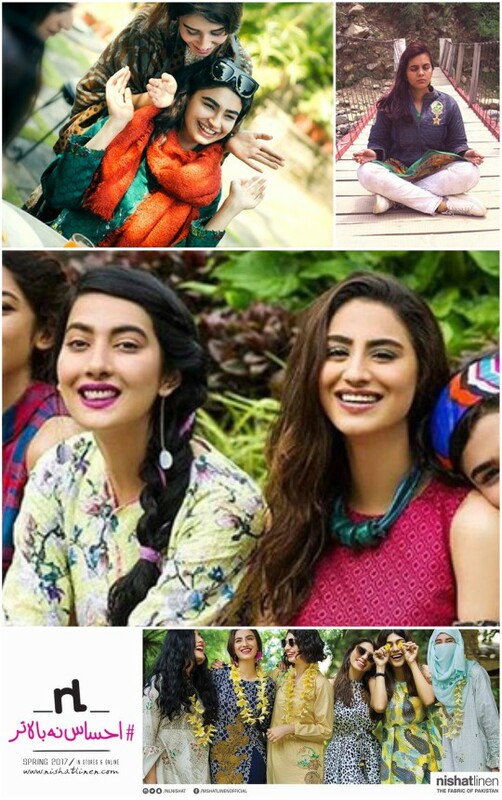 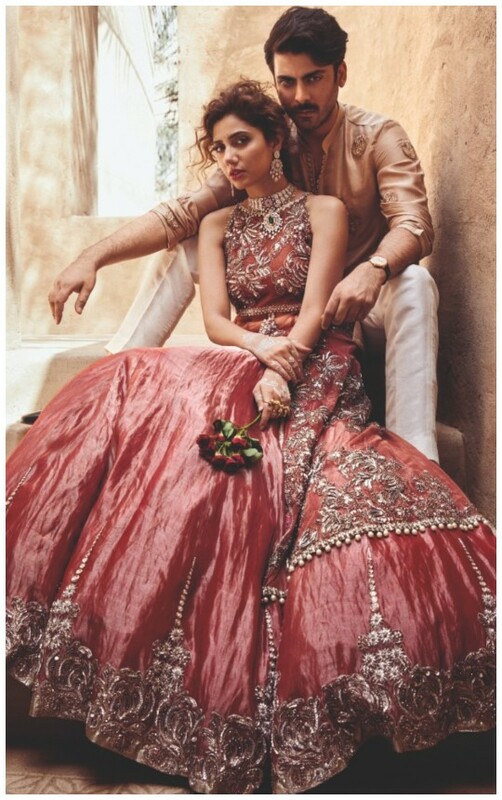 Interviews: The Nishat Girls Give Us The Inside Scoop on Their Latest Campaigns! 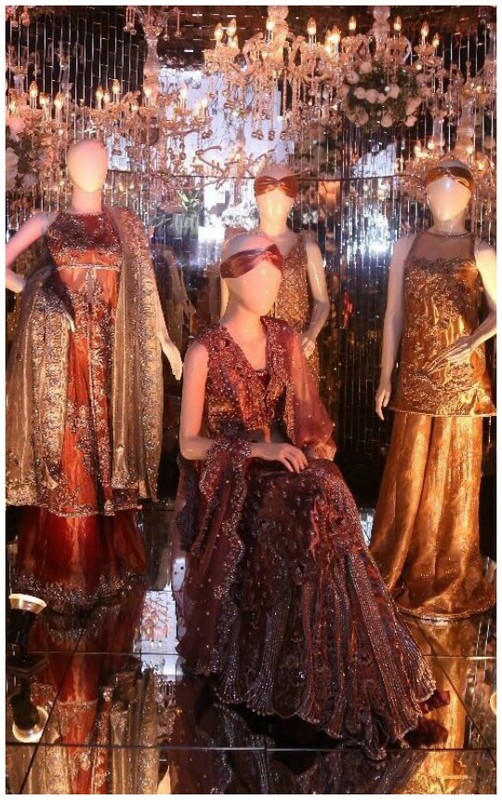 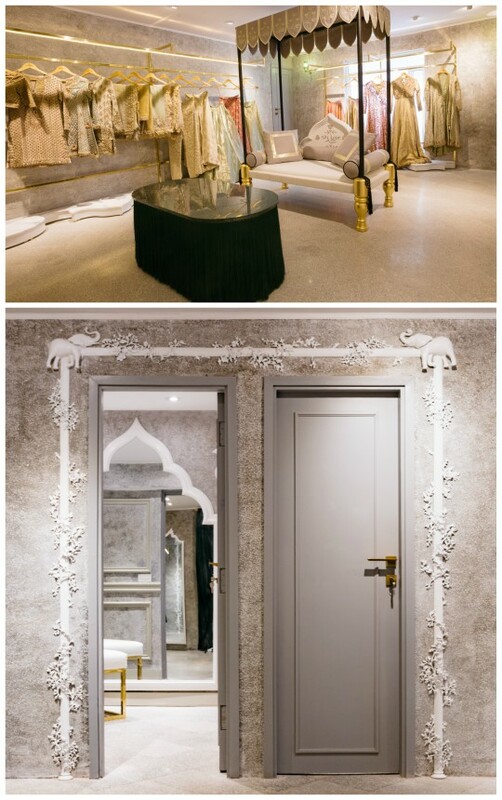 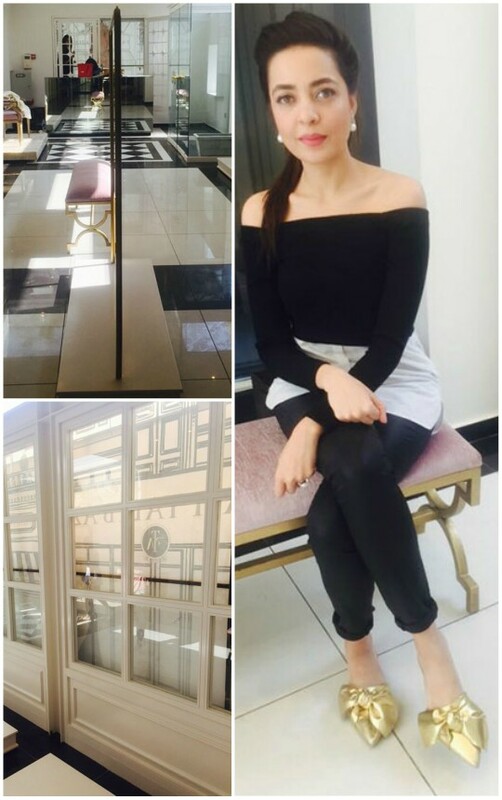 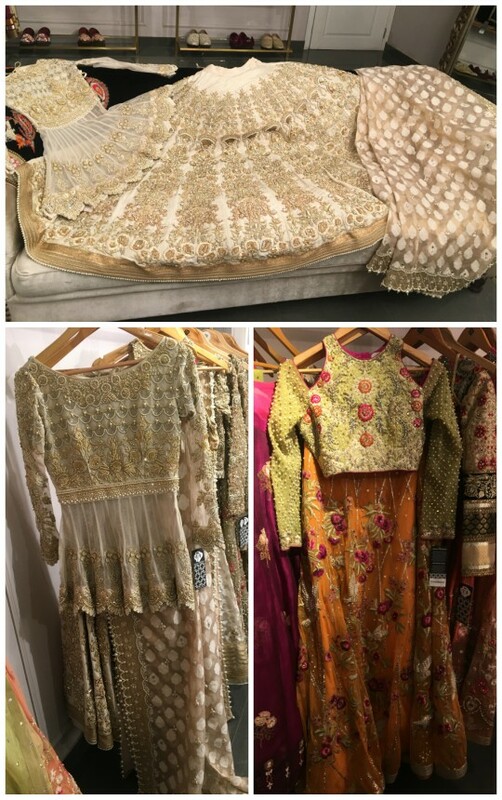 Interviews: Maliha Aziz tells us about the new Farah Talib Aziz store launching tomorrow 24th of January 2017! 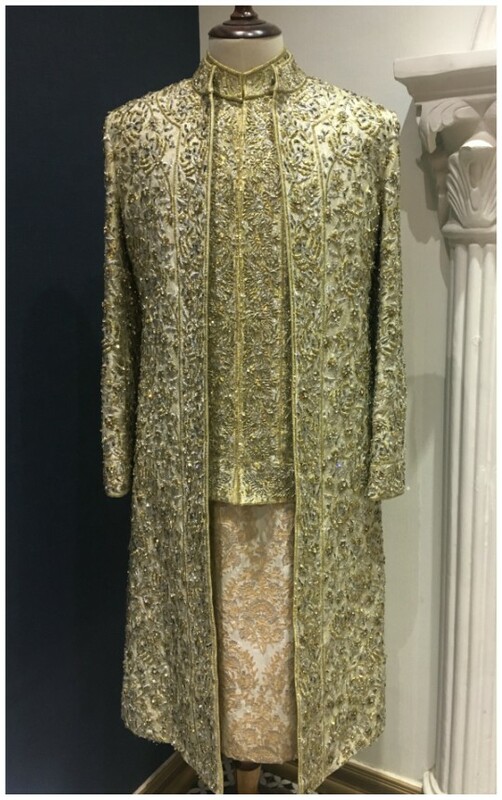 We are super excited for the first Farah Talib Aziz store, set to launch tomorrow, the 24th of January 2017…. 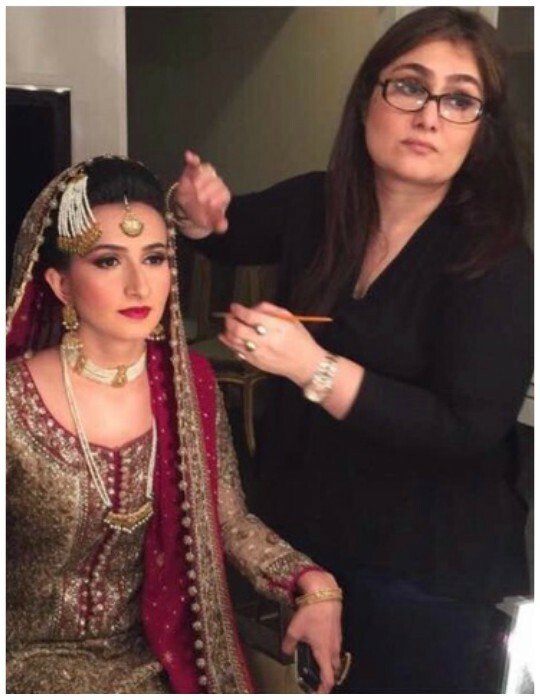 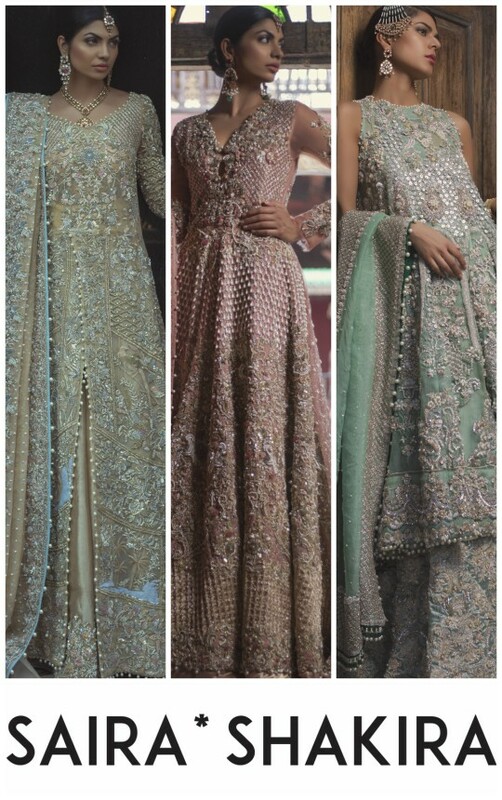 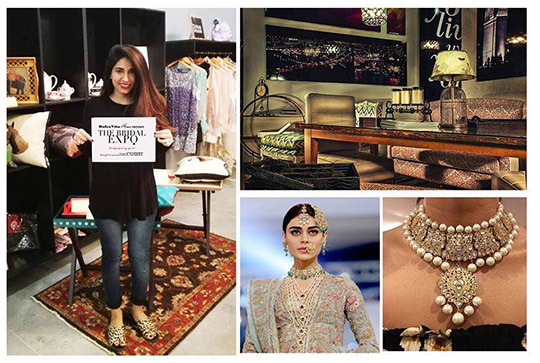 INTERVIEWS: Alyzeh Rahim Shirazi and Sania Hasnain give us the inside scoop on the upcoming Bridal Expo by The Exhibitt! 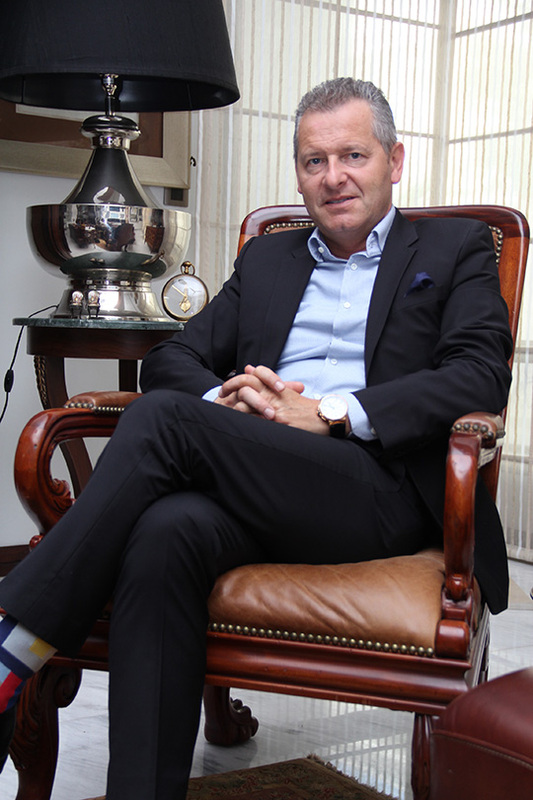 Interview: Patrick P.Hoffman CEO of Ulysse Nardin on style and design ethos!